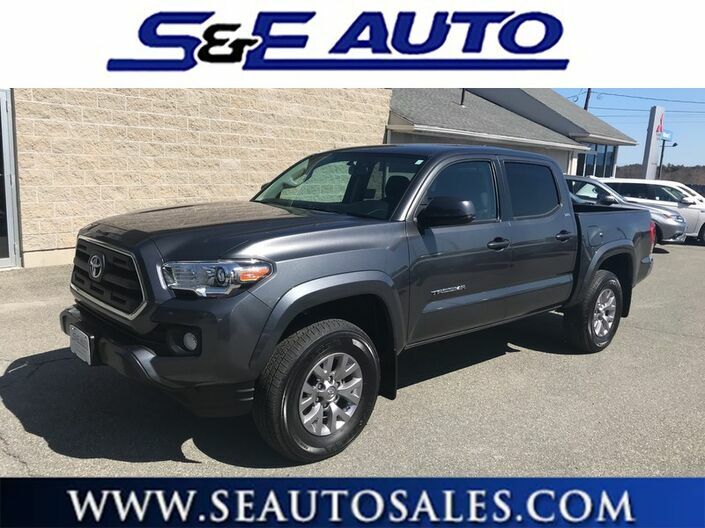 Walpole Mitsubishi has a wide selection of exceptional pre-owned vehicles to choose from, including this 2017 Toyota Tacoma. ONE owner with 30K MILES in SHOWROOM NEW CONDITION. Buy with confidence as this Tacoma comes with a CLEAN CARFAX showing ZERO accidents. The original MSRP was $35,094 and the NADA book value is $31,850. 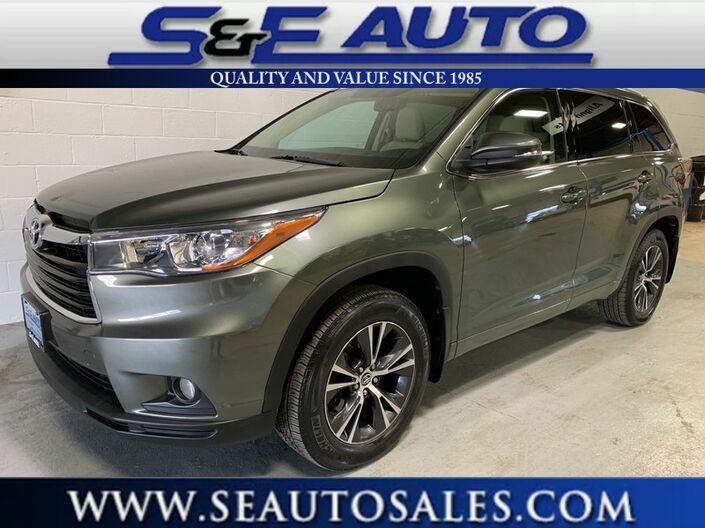 It comes with options that include Navigation, Bluetooth, Satellite Radio, HD Radio, Backup Camera, Mini Tie Downs w/ Hooks, Tow Package and more!! It comes completely serviced by our certified technicians and still has some of its original factory warranty leftover! This is another example of the HIGHEST quality vehicles at S&E Auto Sales. We accept ALL trades and offer financing with the LOWEST RATES AVAILABLE, plus approvals for all credit scores. Call TODAY to check availability and to schedule a test drive!! At home in the country and in the city, this 2017 4WD Toyota Tacoma SR5 has been wonderfully refined to handle any occasion. Smooth steering, superior acceleration and a supple ride are just a few of its qualities. This low mileage Toyota Tacoma has barely been touched. It's the next best thing to buying new. This is the one. Just what you've been looking for. The Tacoma competes with other compact pickup trucks such as the Chevrolet Colorado and the Nissan Frontier. However, neither of these competitors has the reputation of Toyota. Unlike full-sized trucks, the Tacoma is small enough to make sense in both urban and suburban environments. The Tacoma can maneuver nimbly in tight parking lots, and its turning radius is kept reasonable. At the same time, the Toyota offers the kind of utility that compact SUVs can only dream of. With a broad range of customization options, the Tacoma offers a surprisingly amount of comfort, and even gives owners the kind of interior space normally found in sedans. The Tacoma is truly a do-everything vehicle. 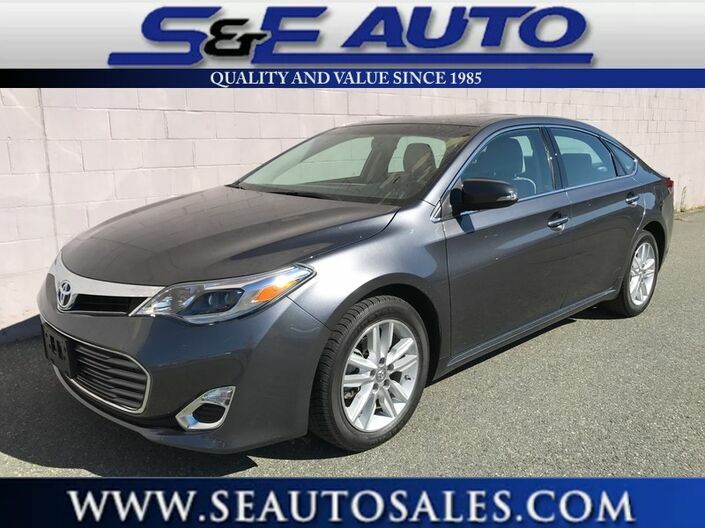 This 2016 Toyota Camry LE is proudly offered by S & E Auto Sales Low, low mileage coupled with an exacting maintenance program make this vehicle a rare find. Based on the superb condition of this vehicle, along with the options and color, this Toyota Camry LE is sure to sell fast. The quintessential Toyota -- This Toyota Camry LE speaks volumes about its owner, about uncompromising individuality, a passion for driving and standards far above the ordinary.  The Toyota Camry has been the best-selling car in America for twelve years now. The Camry is a massive success and with good reason -- it's got proven reliability, a quiet and spacious interior, good fuel economy and exciting exterior styling. For anyone who needs quiet, comfortable transportation for up to five people without breaking the bank, the Camry is invariably the place to start the search. The Camry offers a ton of versatility for the price, but can also be optioned up to give buyers that luxury car feel if they so desire.